Widely acclaimed for its striking silhouette and robust sole unit, the adidas Originals Tubular Runner is without doubt one of 2014’s breakthrough sneakers on top of a strong year for adidas, despite being released relatively late in the year. 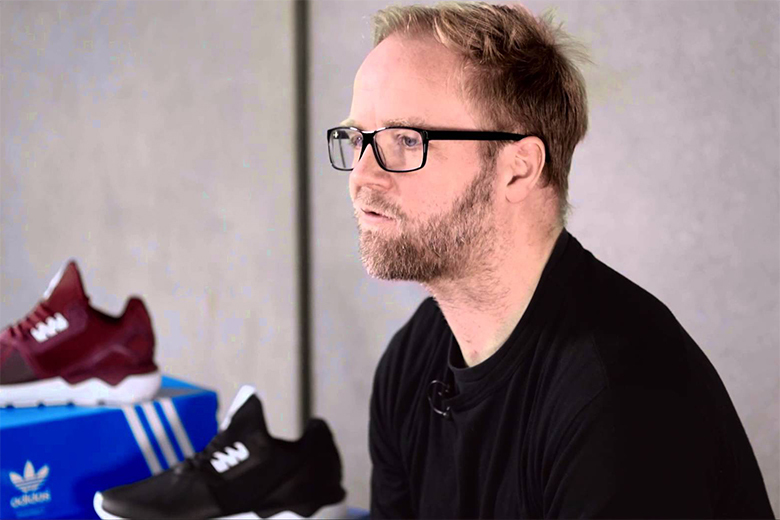 Largely responsible for this success is Nic Galway, who has already proved himself as the right choice in his short stint in the role of adidas’s VP of Global Design. Having moved on from a four-year stint as Design Director for Y-3, he not only reoriented the brand towards a consciously pioneering design approach -- a move that saw an enthusiastic response in increased sales numbers -- but he was also the progenitor of the Qasa silhouette, a design that has remained a firm favorite and has seen countless reiterations over its brief history. Now he has taken that very same winning formula of always looking forward and applied it to the latest and greatest addition to the adidas Original range, and it has undoubtedly paid off.